248 pages | 8 B/W Illus. 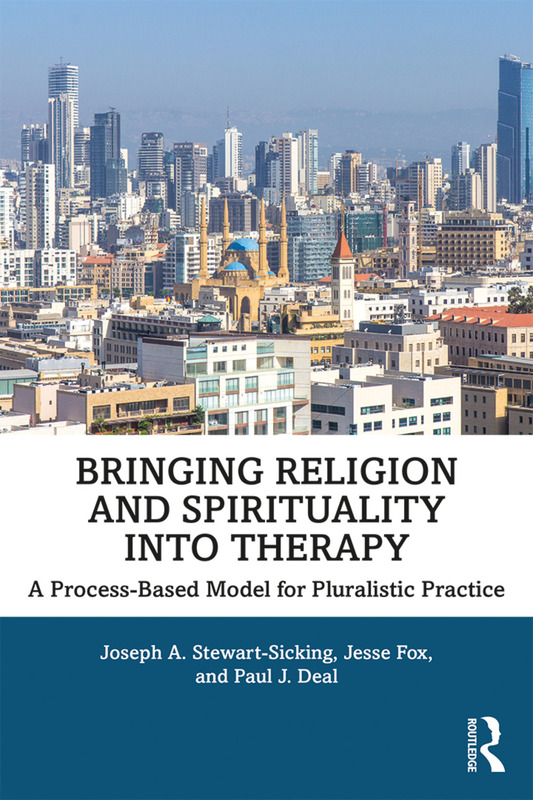 Bringing Religion and Spirituality into Therapy provides a comprehensive and timely model for spirituality-integrated therapy which is truly pluralist and responsive to the ever-evolving religion and spiritual world. This book presents an algorithmic, process-based model for organizing the abundance of theoretical and practical literature around how psychology, religion and spirituality interact in counseling. Building on a tripartite framework, the book discusses the practical implications of the model and shows how it can be used in the context of assessment and case formulation, research, clinical competence, and education, and the broad framework ties together many strands of scholarship into religion and spirituality in counseling across a number of disciplines. Chapters address the concerns of groups such as the unaffiliated, non-theists, and those with multiple spiritual influences. This approachable book is aimed at mental health students, practitioners, and educators. In it, readers are challenged to develop richer ways of understanding, being, and intervening when religion and spirituality are brought into therapy. "Bringing Religion and Spirituality into Therapy moves the discussion of religious and spiritual issues to new and exciting heights. It is a truly integrative approach, which is exactly what mental health students and therapists need for highly effective practice. It is hard to imagine practicing confidently with very diverse clients without this paradigm-shifting book." — Len Sperry, MD, PhD, author of Spirituality in Clinical Practice: Theory and Practice of Spirituality Oriented Psychotherapy, 2nd ed. Joseph A. Stewart-Sicking, EdD, is professor of education specialties at Loyola University Maryland and an Episcopal priest. His research focuses on psychotherapy and spiritual direction in a pluralistic society. Jesse Fox, PhD, serves as an assistant professor at Stetson University and taught pastoral counseling at Loyola University Maryland. His research focuses on spiritual bypass, character virtues, and centering prayer. Paul J. Deal, PhD, NCC, isan assistant professor of counselor education at SUNY Plattsburgh. His research focuses on ecotherapy, ecospirituality, and lived experiences of sacredness in environmental justice activism.